Sicily is the true amalgamation of a myriad of cultures. This fact best manifests itself in the cuisine. When you sample a Sicilian dish, you will be able to taste the rich culture and diversity of the people that make Sicily what it is today. Do not be surprised when you find some similarities with their Italian counterparts, after all, it is just at the toe of Italy’s boot. Other heavy influencers include the Greek, French, Spanish and Arab. Regardless, you will still feel a distinct flavor that is only unique to the bounds of the island. The best food is always traditional. The next time or even if it is the first time you set foot on the Sicilian ground, here are five foods that will give you the cultural awakening you will so desperately need. 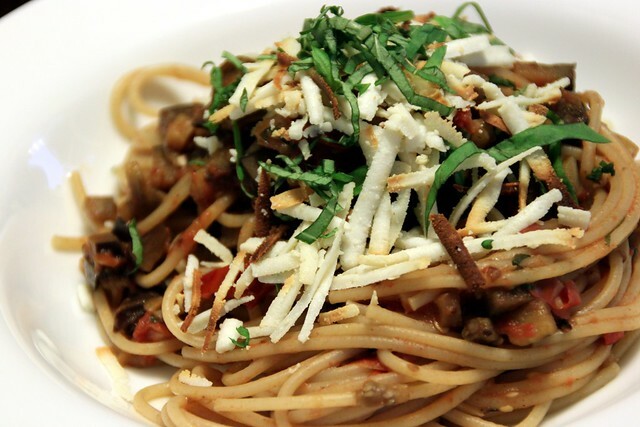 Also, don’t forget that Sicilian food is quite nourishing and the places to enjoy different dishes might be distant. So, renting a car in Catania might be the best way to get around. At first, the name might throw you off due to difficulty in pronunciation but knowing that it is just grilled scabbard fish might help. 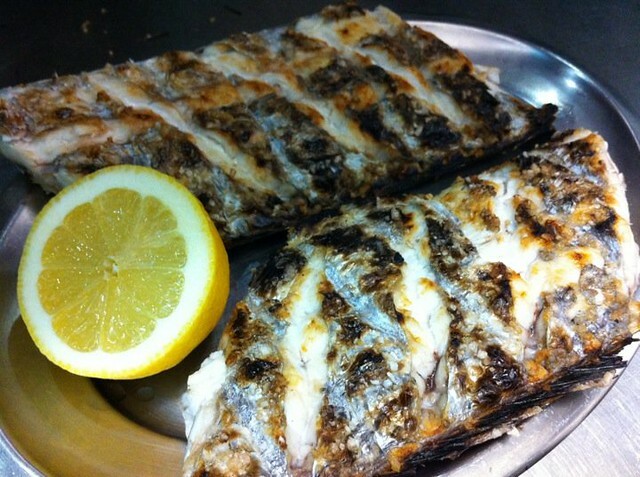 You may have heard of it from other places such as Portugal where it is called grilled espada or piexe espada but don’t think for a second that they are the same. 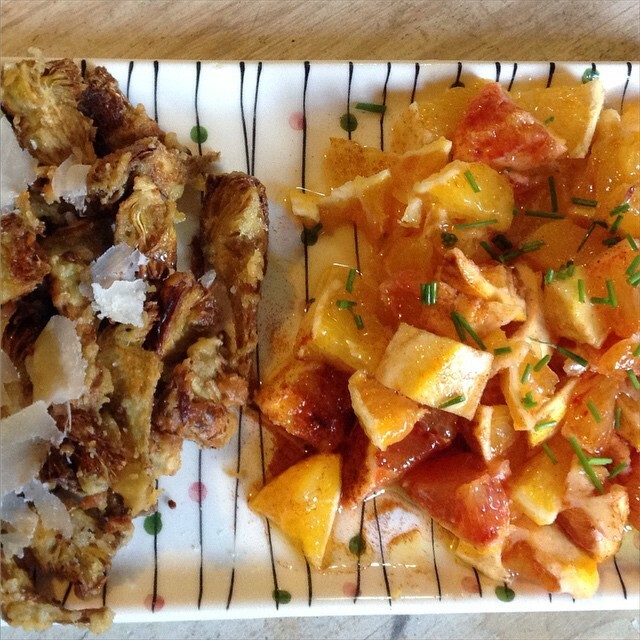 Sicily has completely revolutionized the dish and added its own twist to it. 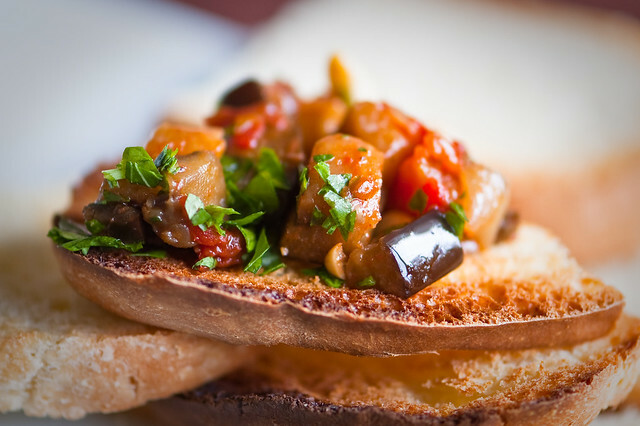 Caponata is the holy grail of salads. 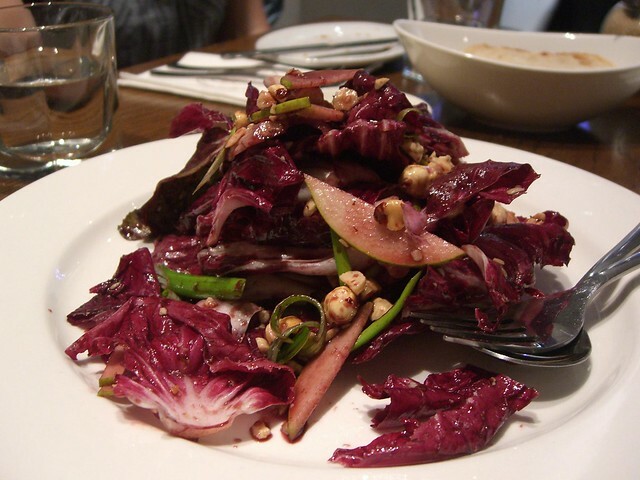 It is not actually a salad but it is a salad-like dish that is based on the eggplant. It is quite easy to prepare. The eggplant is chopped into small pieces then fried. After that, it is seasoned with nuts, capers, raisins, vinegar and many other things. A good thing about it is that it has so many variations. This is probably the most popular of them all. It is also a product of the eggplant. Unlike Caponata, Pasta alla norma is a pasta dish made from frying the eggplant and serving it with mint leaves and ricotta salata. It is the pride and joy of the Catania side of the island. Before you dive into your main course, Alici alle arance is the ultimate starter. It is basically a salad made of oranges even though the recipe sometimes varies from region to region. A good one for you to try is parsley mixed with salted anchovies and pine nuts. You can go to the different regions and find a recipe that works for you. You will be very lucky if you land in Sicily during spring when all the vegetables are fresh and sprouting. This is the time when they make the best frittedda. It is a mixture of flavors from vegetables such as scallions, fava, artichokes, and peas. Certain cultures may be lost in time but traditional cuisine always brings them all back. Sicily has certainly managed to keep its culture well preserved in their cuisine and they don’t have to worry about losing it any time soon. If you have a keen tongue and decisive taste buds, grab a plate and get a taste of heaven.